11 Oct Blood and bio hazards. After a death in a property, the chances are there will be blood and other body fluids to be cleaned from floors and furnishings. At Direct Group, we specialise in the sanitation and removal of all body fluids, to ensure your property is safe to enter. Blood can be difficult to remove after it has dried and we take pride in ensuring that salvageable items will be restored to the highest standard. If this is not possible we will remove and safetly dispose of any items necessary. Trauma cleaning and sanitising of blood and body fluids, is an area we have specialised in for over 10 years. Our discrete operatives will efficiently clean and sanitise affected areas. They can also help to retrieve valuable and personal items, including bank statements, money, family heirlooms and pieces of identification. 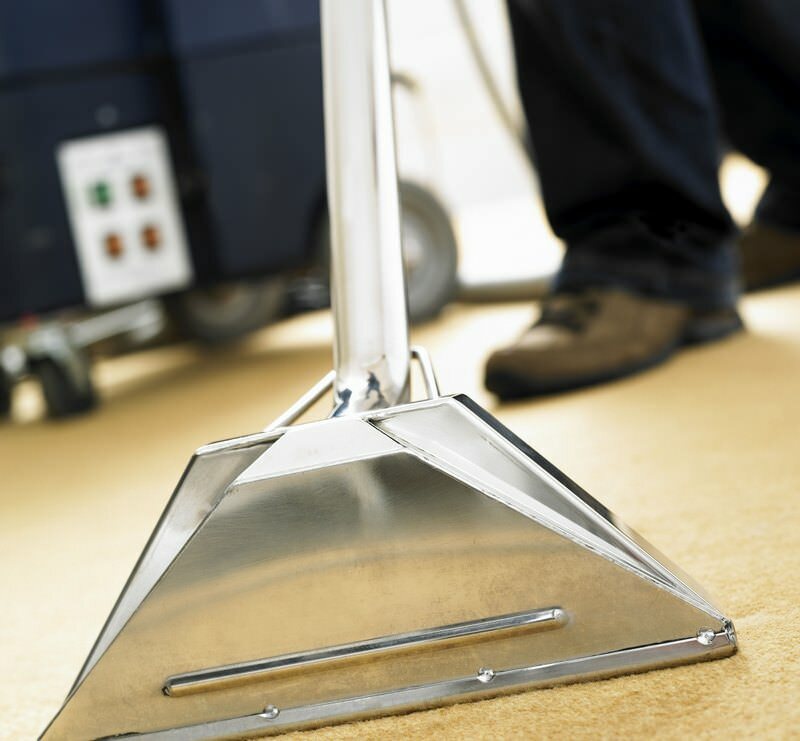 We prefer to clean the property from ceiling to floors. When dealing with trauma scenes, we always start by sanitising as much of the blood and contaminated area as possible. At the end of the clean we will re-sanitise the property, leaving you with a clean, sanitised and safe environment. Our team are RSPH qualified pest controllers which allows us to deal with fly infestations or rodent issues. We will carry out a survey beforehand to assess whether pest control will be necessary and inform you of what will be required. It is quite common for Rat and Fly infestations to take hold when a body has been in a property for a period of time. We will quickly remove any pests that are in your property without delay. 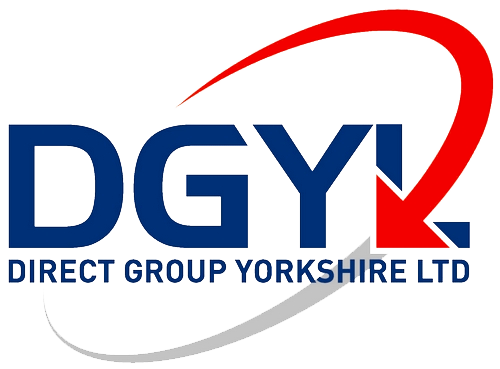 For a comprehensive quotation or to discuss your requirements further please contact Direct Group Yorkshire Ltd on Tel: 01484 852602 or alternatively click here to send a message and we will respond as quickly as possible.